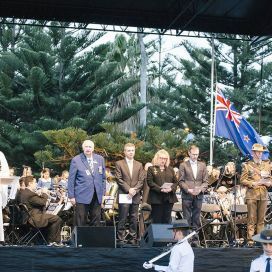 Randwick City Council in conjunction with Coogee Randwick Clovelly RSL sub-Branch holds the annual ANZAC Dawn Service at 5.30am on April 25 each year at beautiful Coogee Beach. 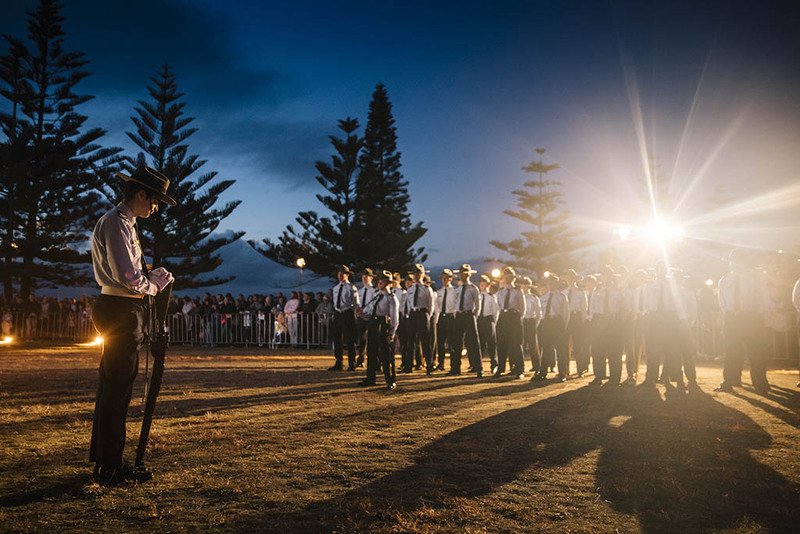 Anzac Day is a national day of remembrance and commemoration. 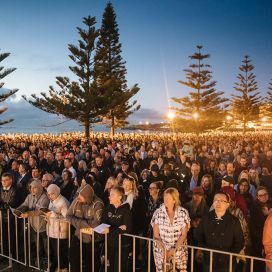 The last four years have seen over 20,000 people gathered at Coogee Beach in pre-dawn darkness to honour the service and sacrifice of our original ANZACs, and the generations of Australian servicemen and women who have defended our values and freedoms. 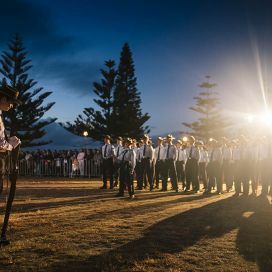 The Coogee Beach Dawn Service includes a hymn, prayer, laying of wreaths, Last Post bugle call, a minute’s silence and concludes with the New Zealand and Australian national anthems. 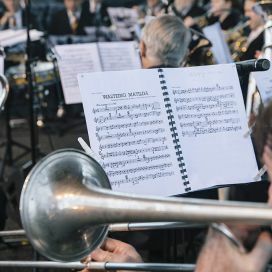 This event is free to the public and all are welcome to pay their respects and lay wreaths in honour of fallen soldiers. 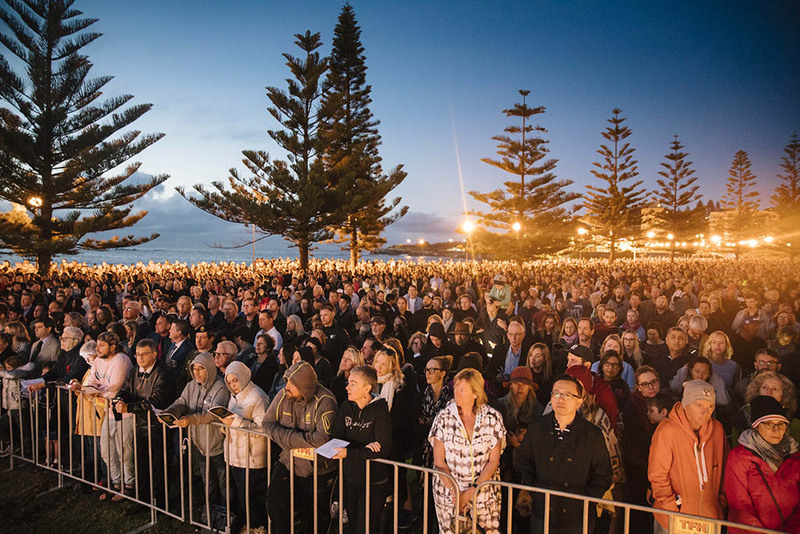 A number of local cafes and businesses in Coogee will be open early for breakfast. 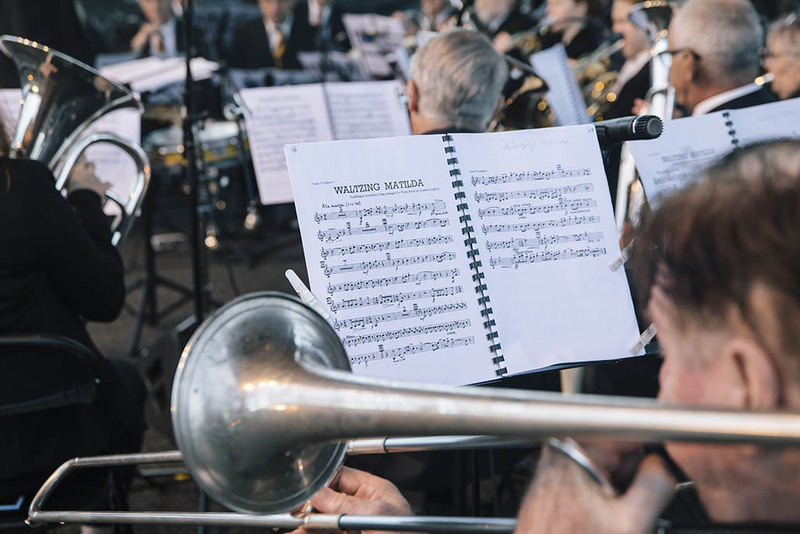 A limited amount of accessible parking spaces will be available. If you, or someone you care for, has a mobility impairment please email events@randwick.nsw.gov.au to discuss reserving a space. 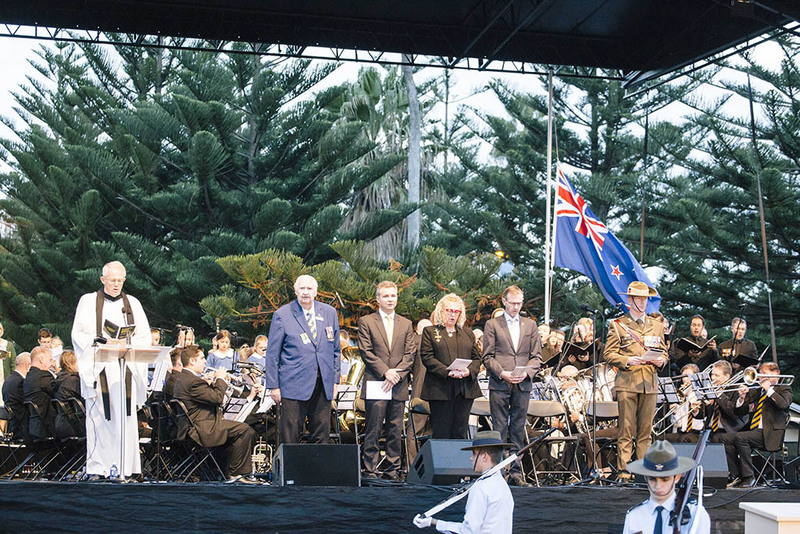 Here are the some highlights from the 2018 Anzac Day Dawn Service.